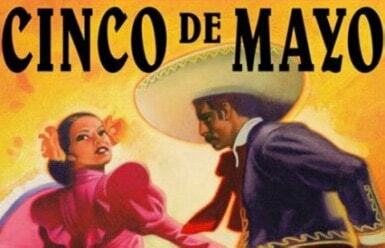 As a Mexican American where my entire family comes from Mexico….and I was the first to be born in the United States, I grew up with a very mixed idea of what “Cinco De Mayo” really stood for. Also how to properly celebrate what seemed to me was a huge National Holiday for my heritage and origin country. 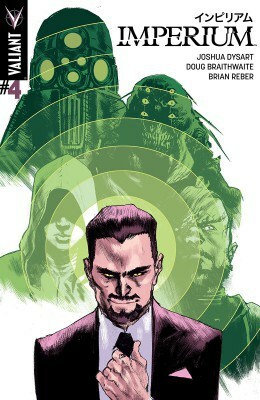 What I have come to find out is that in all actuality I have been doing it all so wrong! Myself growing up confused in two different cultures, I like many other people was raised thinking “Cinco De Mayo” was just a Mexican version of our own sort of Independence Day holiday. 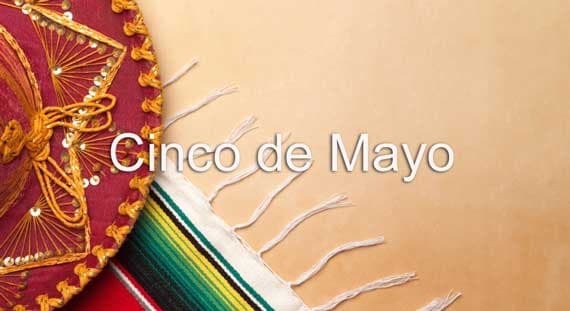 A day for Hispanic families to gather, cookout loads of fantastic mouth-watering Mexican food, drink beer with lime and salt in it and call it a day. Over time I have come to be more aware of the true history of Cinco De Mayo and the sacrifice the Mexican people took to earn such a holiday and how it has pretty much become a joke in American culture with rightful equal blame to all races involved. – “Cinco De Mayo” is not Mexico’s Independence Day, which is actually celebrated on September 16th annually throughout the country. In Mexico, “Independence Day” has nothing to do with the completely different events in history that “Cinco de Mayo” is celebrated for. 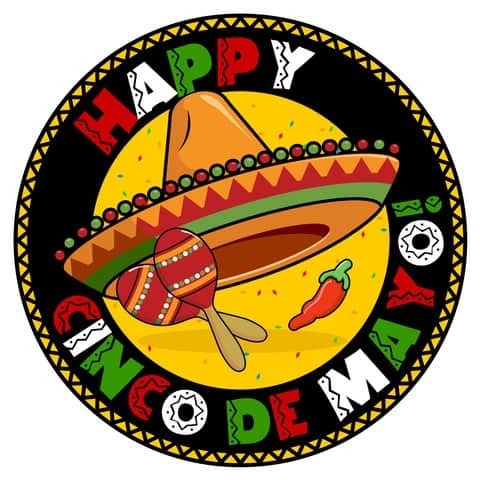 – Cinco De Mayo is basically an American/Mexican celebrated holiday that is not really a Mexican holiday or an Independence Day from Spain over religious freedoms either. 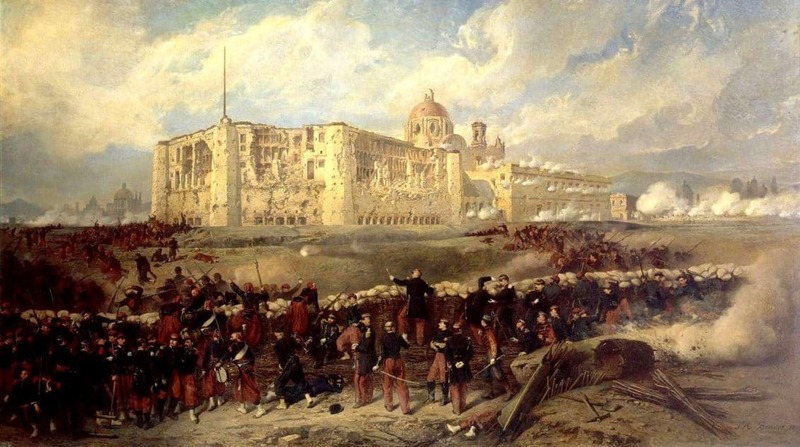 Mexico had experienced more wars than any other Nation faced during the 1800’s. The wars for Independence from Spain had lasted from 1810 to 1821. 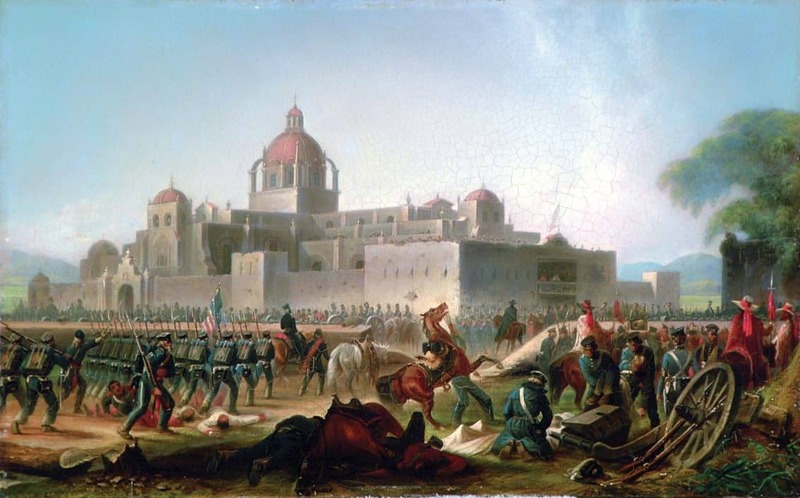 The Mexican-American War, which culminated in the loss of almost half of Mexico’s territory to the United States, began in 1846 and ended in 1848. 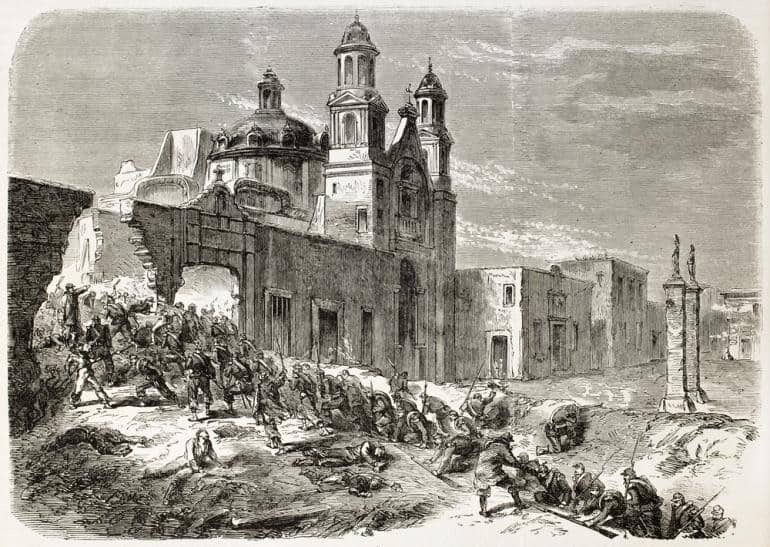 The Reform War began in 1857 in which liberal and conservatives fought to decide the direction that Mexico was to take following the Mexican-American War. The Reform War ended in 1861, with the liberals establishing a set of new laws and limiting the role of the church in the country to the extreme. 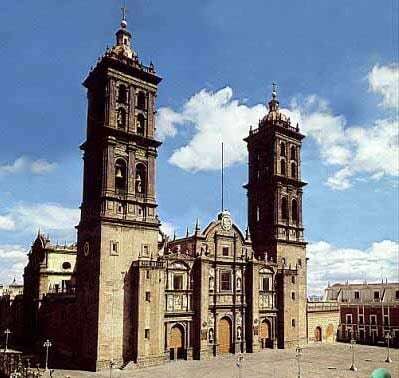 If you know Mexico…..trying to separate religion from that country will only get you into a revolutionary war. Following all these conflicts Mexico’s then President Benito Juárez (1806-1872) found it impossible to repay all the money owed to the countries of Spain, England, and France, to which it had the most debt. When Juárez suspended interest payments to these countries in 1861, Napoleon III of France decided to take the opportunity and attempt to invade and conquer Mexico for a French colony. 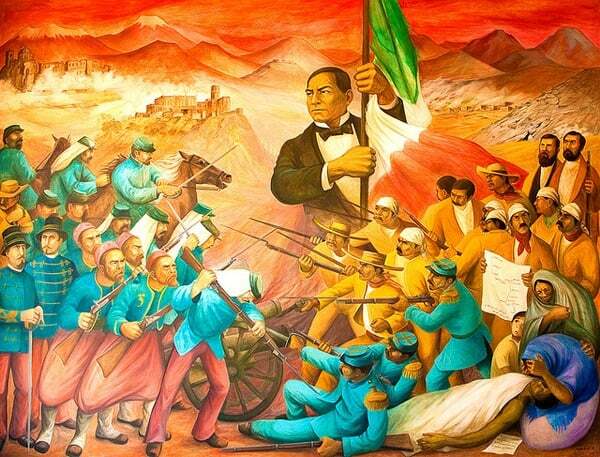 The Battle of Puebla of May 5, 1862 should have been a very easy victory for France, whose army was considered to be among the greatest in the world. However, the Mexican army, led by General Ignacio Zaragoza of only around 4,000 civilians, mostly farmers, equipped with only makeshift weapons: rifles, machetes, and farming tools used a clever strategy that allowed them to defeat the French. A large part of the Mexican troops stationed themselves in Guadalupe Fort, built on the slopes of nearby hill. When afternoon rains began, it was impossible for the French to continue to advance. Mexicans won a battle against a French Army that had not been defeated in 50 years. 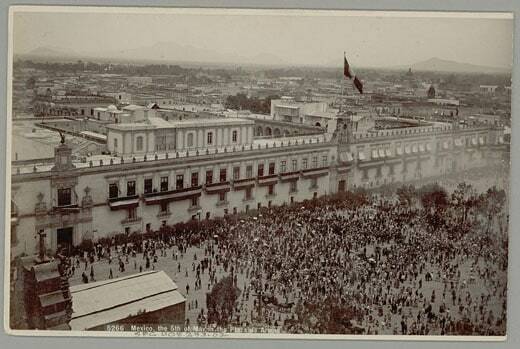 Eventually, the French would go on to take Mexico City, the capital, and install Austrian Archduke Ferdinand Maximilian as emperor, who would be defeated and replaced by Benito Juárez in 1867. 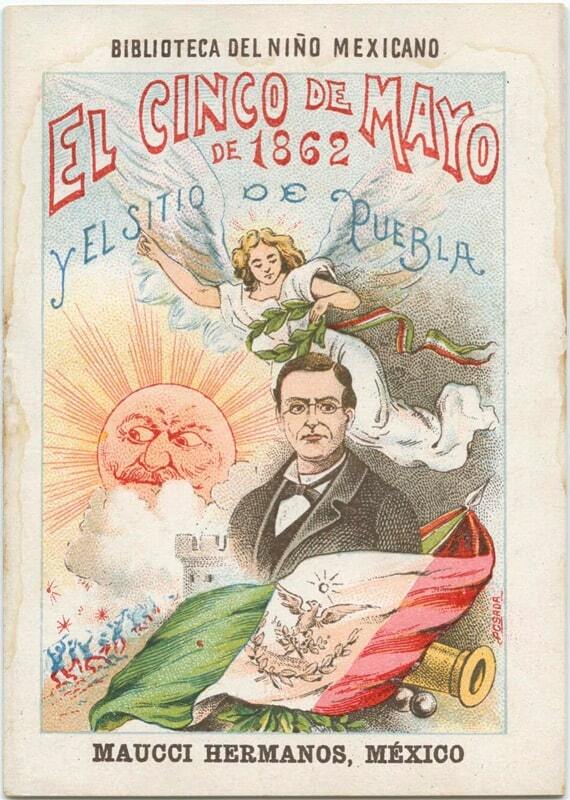 In any case, President Juárez declared May 5th, “Cinco de Mayo” a national holiday as it marked a great victory and served as an important moral boost for ALL Mexicans. I say still enjoy your Hispanic family gatherings and it’s totally fine for Americans and all Nationalities to go out and enjoy some amazing Mexican food with drinks as always….but please take a moment to give remembrance to those very brave farmers and civilians who bravely and honorably defended their land and gave hope to an entire Nation! Batman: Arkham Knight – All You Need To Know About Upcoming Release!